Members of Marriott International’s award-winning loyalty programs - Marriott Rewards, The Ritz-Carlton Rewards and Starwood Preferred Guest (SPG) were treated to a once-in-a-lifetime opportunity, to get up close and personal with Finnish Mercedes-AMG Petronas Motorsport driver, Valtteri Bottas during the 2018 Formula 1 Etihad Airways Abu Dhabi Grand Prix. The experience was made possible for members who redeemed their points for Moments as part of its partnership with Mercedes-AMG Petronas Motorsport . 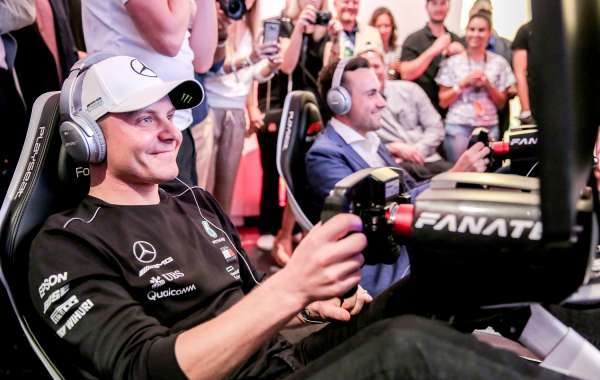 Loyalty members were encouraged to participate in the Marriott Simulator Challenge with the winner going head-to-head with the Mercedes-AMG Petronas Motorsport driver on a racing simulator during an exclusive reception at the Yas Hotel Abu Dhabi. Members were also invited to catch the excitement of the Formula 1 from its track-side Fanzone before being able to engage in an interactive Q&A session with the racer.